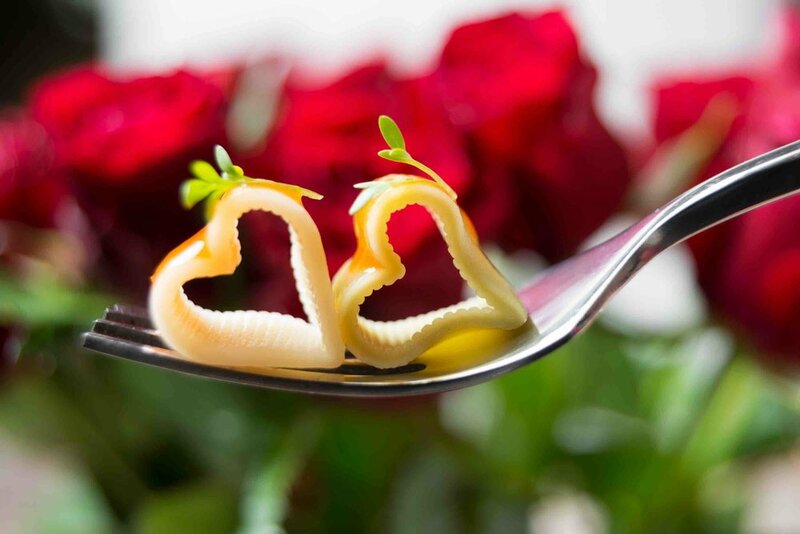 Here at Eaton Square Bar, we love to help celebrate those special moments, so this Valentine's we have carefully selected a range of Starters, Main Courses and Desserts to create our delicious Valentine's Menu! We have Valentine's covered at Eaton Square, whether you’re looking for a private room, VIP booth or just a romantic table, we can help make your Valentine dinner one to remember. Our menus have been developed to showcase the very best seasonal produce and include favourites as well as some Eaton Square Bar creations . Please download our Valentine's menus using the link below.